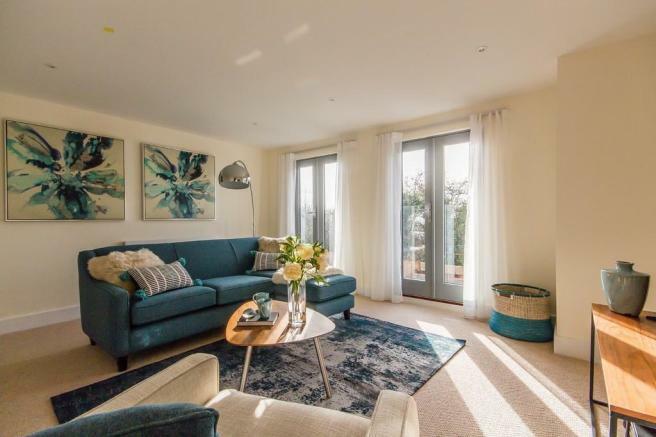 WOODLAND RISE Woodland Rise is a superb new development that will appeal to those who demand the convenience and comfort of contemporary living in a prestigious village location surrounded by undulating countryside. 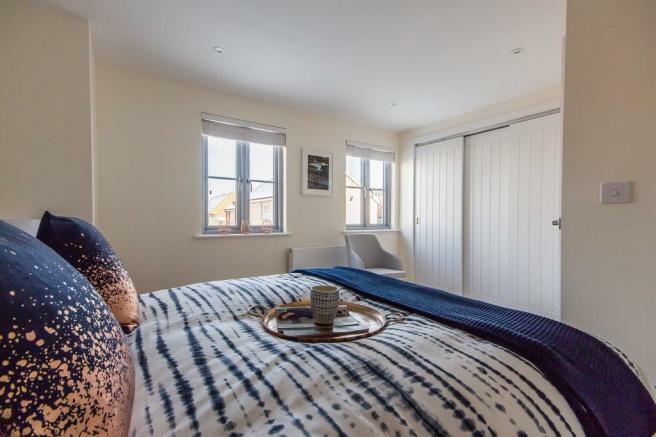 There is a diverse mix of accommodation from apartments to detached houses in a variety of designs and finishes, from traditional brick and render to timber cladding. Set within a picturesque village community with excellent local amenities, a vibrant primary school and the tranquil River Cam meandering through the heart of the countryside, Great Chesterford has a bus service and the added benefit of a mainline station just a 5 minute walk away, providing services to Cambridge in less than 20 minutes and London Liverpool Street in just over an hour, giving commuters convenient access to both cities. All the properties guarantee the trademark quality and attention to detail for which EPGL is renowned and are covered by the NHBC 10-year Buildmark warranty. 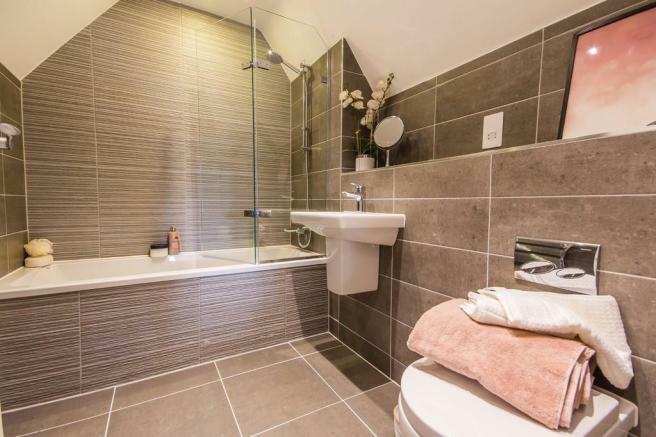 Call now to arrange to view one of the stunning Show Homes. 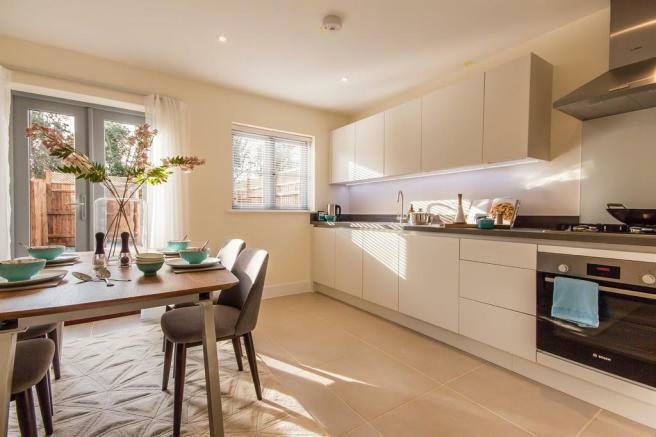 PLOT 12 This two bedroom semi-detached home features a spacious living/dining room with doors opening to the garden, cloakroom and kitchen to the ground floor. 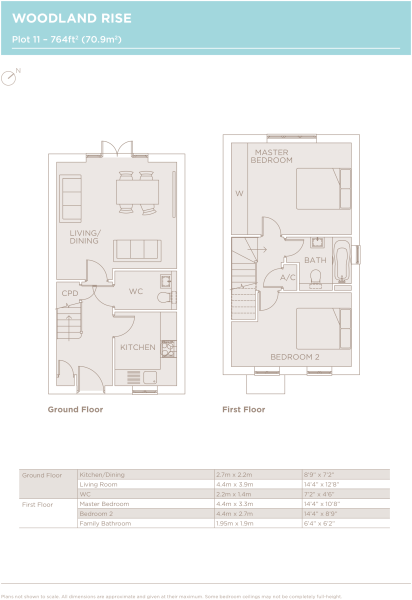 The first floor comprises two double bedrooms and family bathroom. The property has a private rear garden and driveway parking. AGENT'S NOTE All photographs are from the Show Homes and are indicative only. Disclaimer - Property reference 100956008031. The information displayed about this property comprises a property advertisement. Rightmove.co.uk makes no warranty as to the accuracy or completeness of the advertisement or any linked or associated information, and Rightmove has no control over the content. This property advertisement does not constitute property particulars. 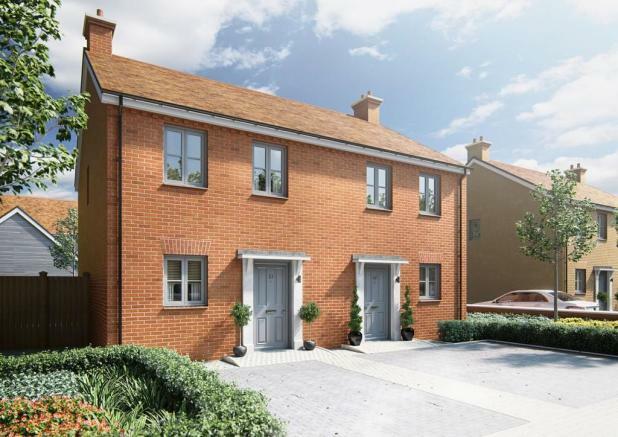 The information is provided and maintained by Redmayne Arnold & Harris New Homes, Great Shelford. Please contact the selling agent or developer directly to obtain any information which may be available under the terms of The Energy Performance of Buildings (Certificates and Inspections) (England and Wales) Regulations 2007 or the Home Report if in relation to a residential property in Scotland.